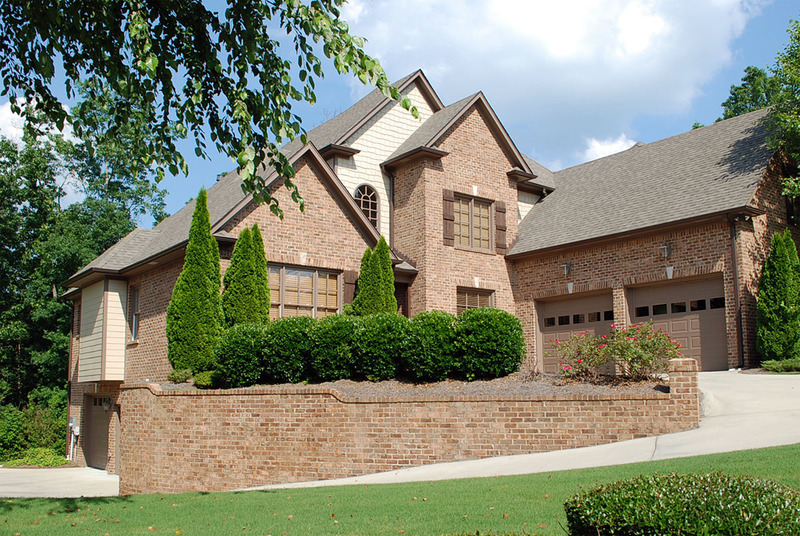 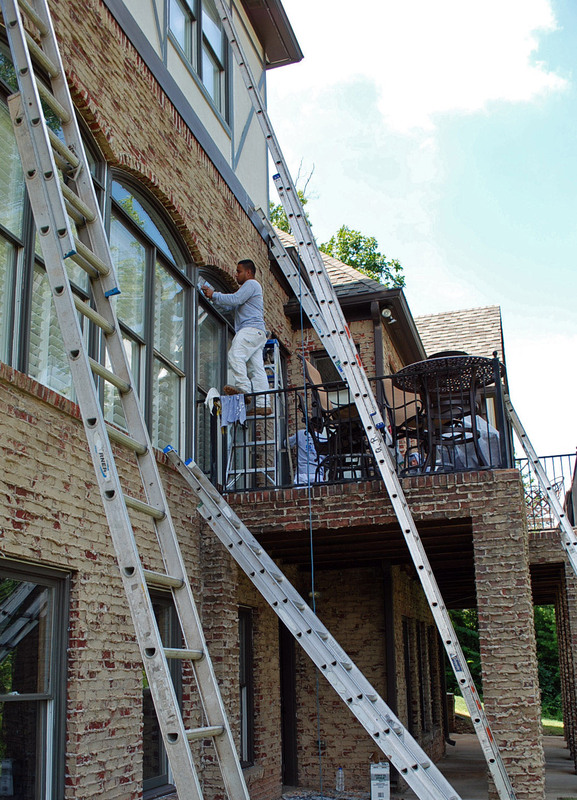 Call us for the best interior and exterior residential and commercial painting in Birmingham. 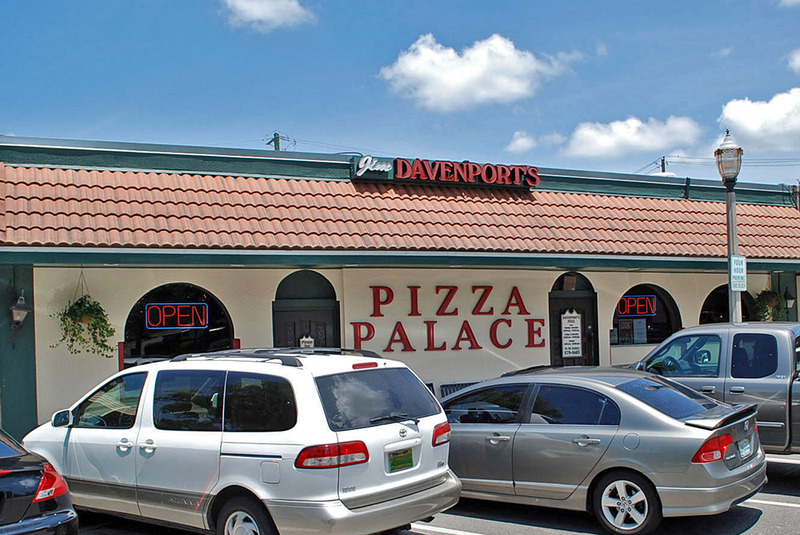 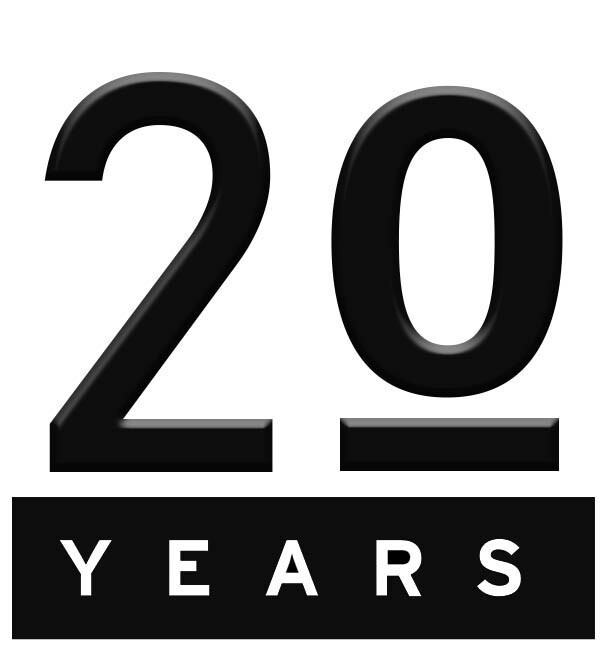 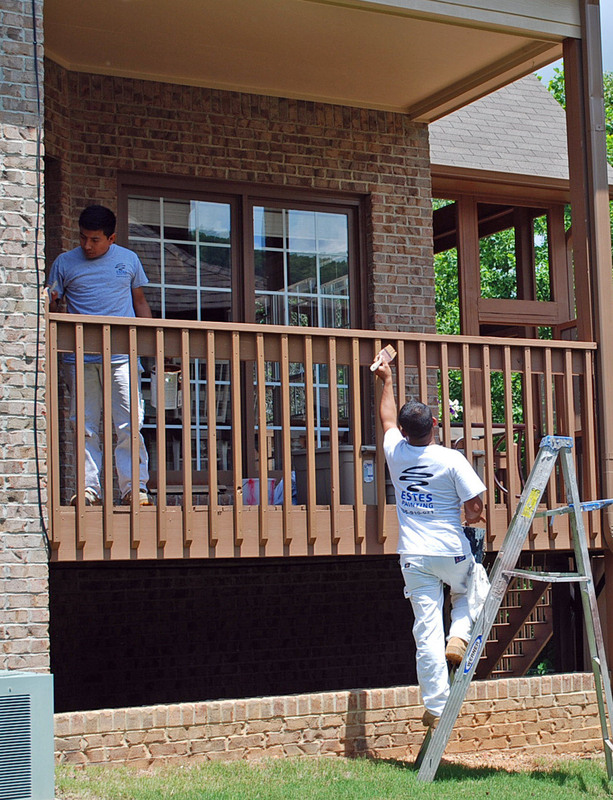 Since we opened our doors in 1999, we have painted thousands of homes and businesses in the greater Birmingham, Alabama area. 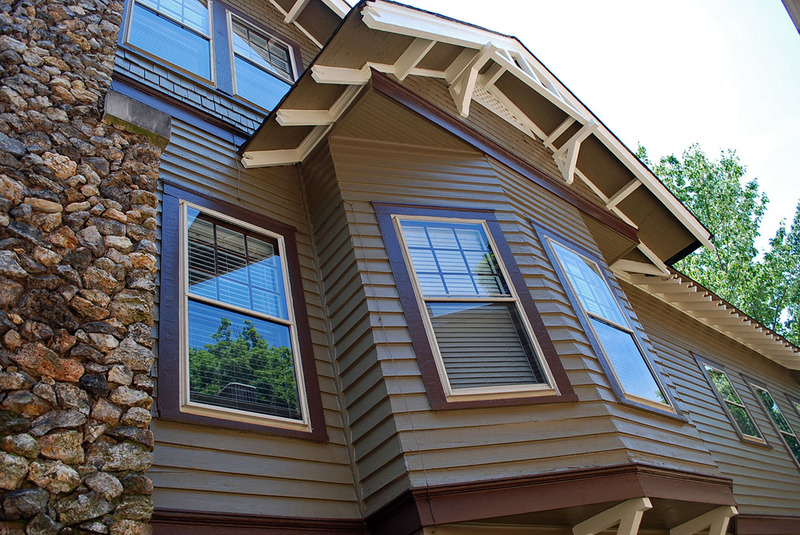 Our disciplined system of interior and exterior painting provides for a seamless and consistent project flow that ensures customer peace of mind on every job; and as painting customer referrals account for 85% of our business; we are happy to say that it works! 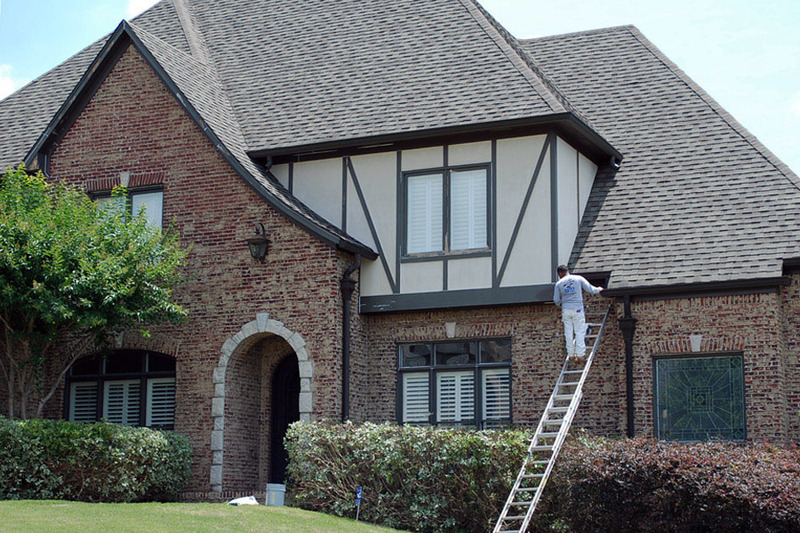 Please call us today for your free estimate! 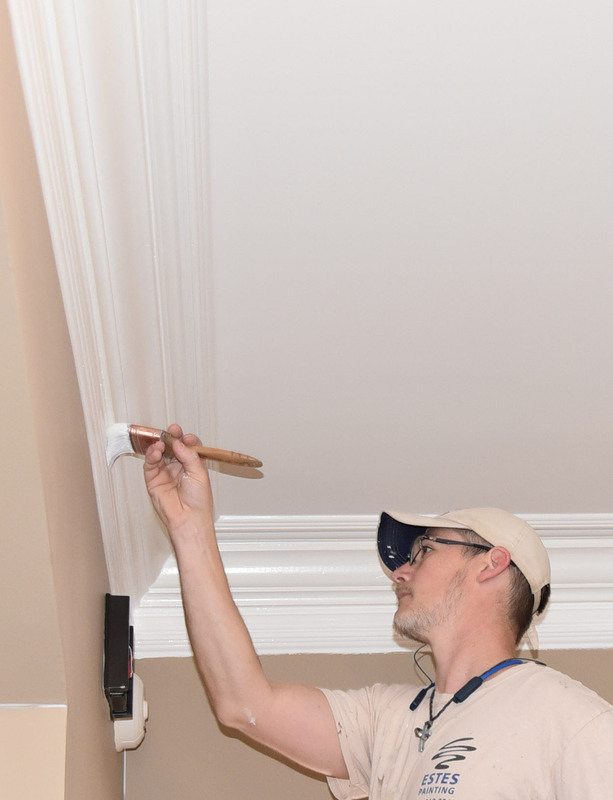 Our painters have much experience painting for managers of professional office buildings, apartment complexes, condominiums and townhouse associations. 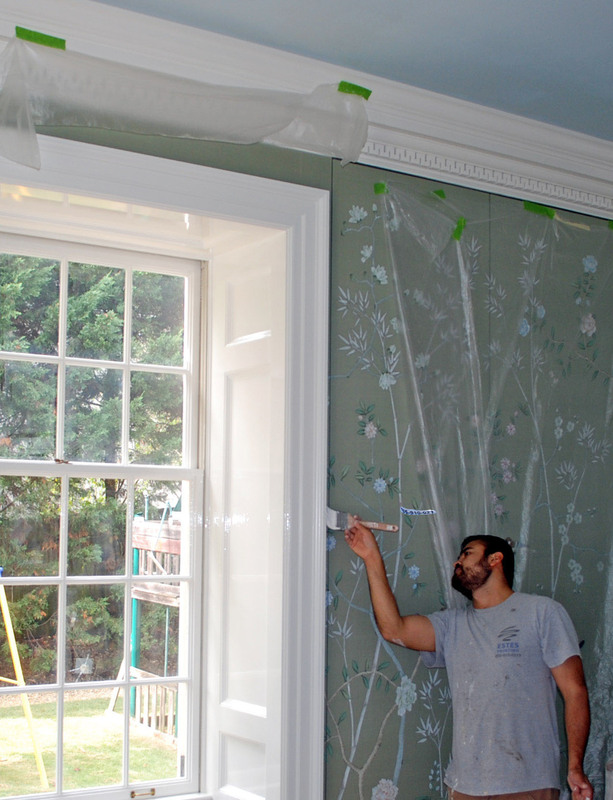 We also have extensive experience painting schools, churches and warehouses. 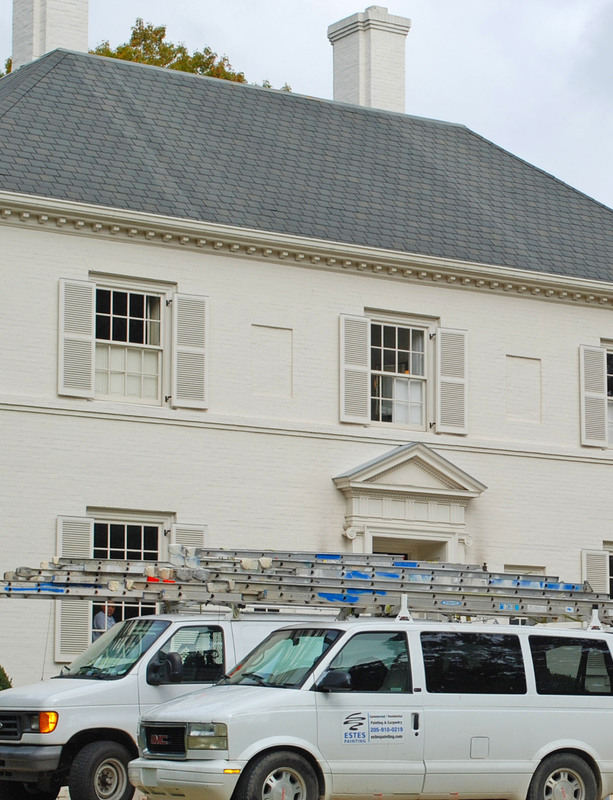 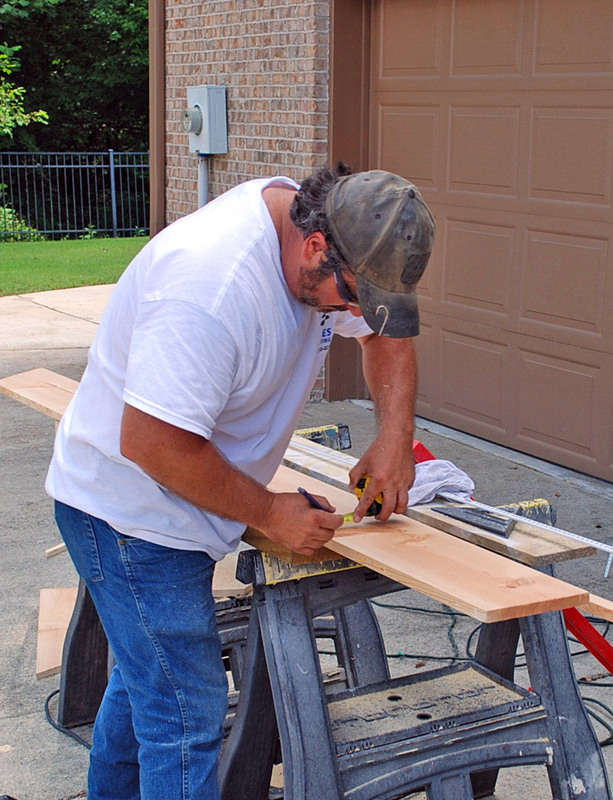 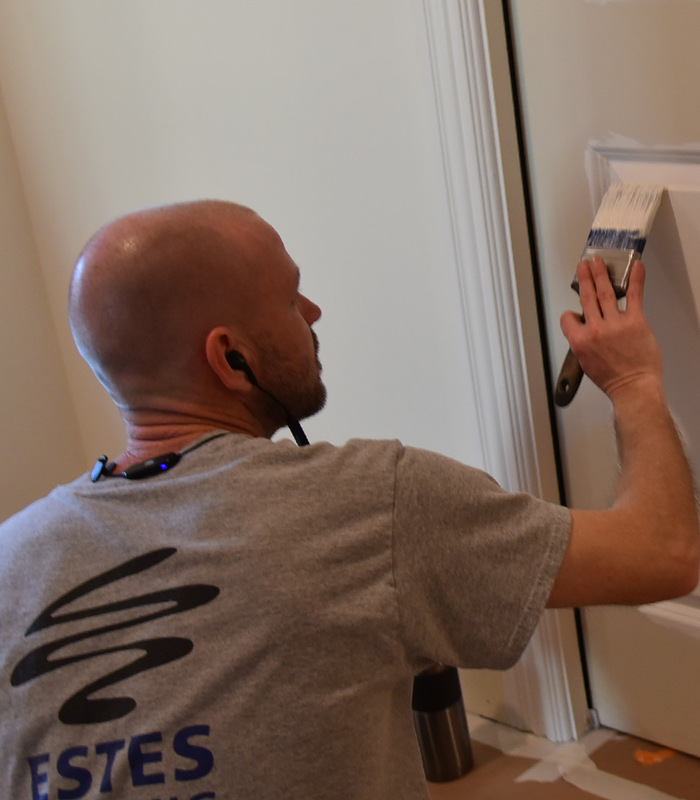 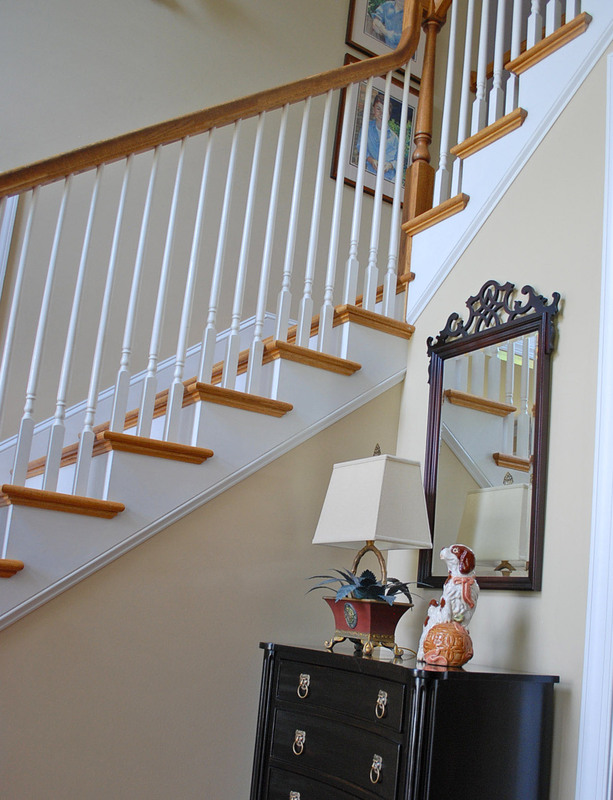 Estes Painting currently employs 15 professionals, so no job is too big or too small. 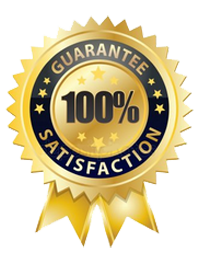 We have a large assortment of professional equipment, including a crane for taller buildings. 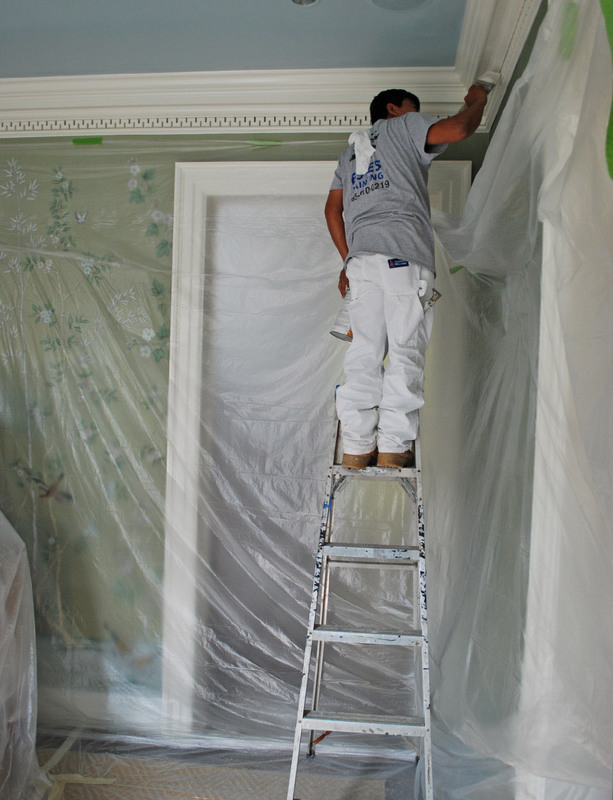 We run background checks and drug screens on all of our painters. 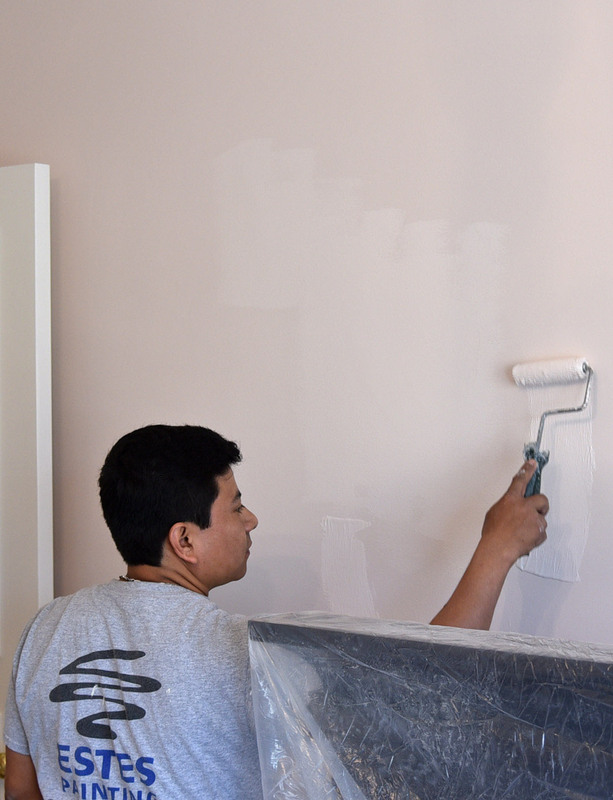 Whether you need a residential or commercial painting contractor, we are proud to provide a free estimate.